Jamaican left-handed opening batsman John Campbell. 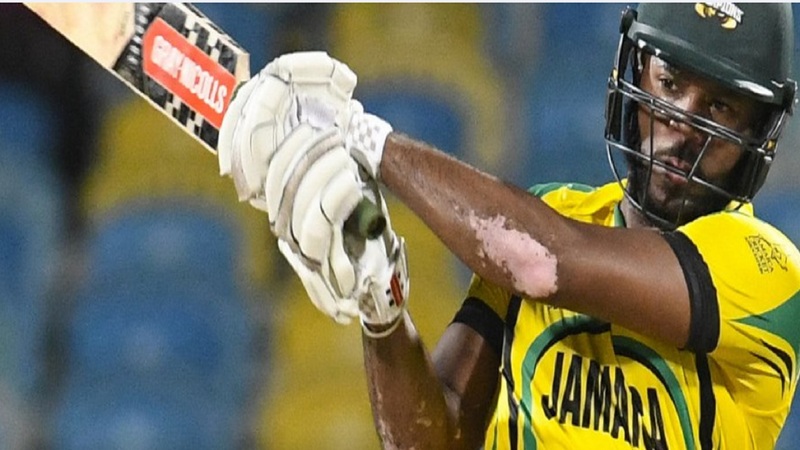 Jamaican left-handed opening batsman John Campbell is set to make his debut for the West Indies senior team later this month when the Caribbean side hosts England in the much-anticipated Widen Trophy Series. 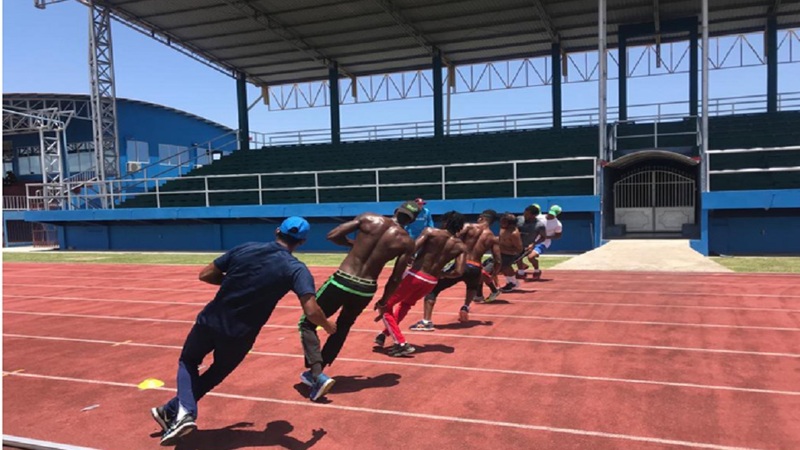 The 26-year-old Campbell is the only Jamaican named in the 13-man squad for the first Test, which is scheduled to start on January 23 at Kensington Oval in Barbados. He is also one of two uncapped players named in the squad. Shamarh Brooks, the 30-year-old right-handed middle-order batsman, is the other uncapped player named to the squad. There are recalls for fast bowler Alzarri Joseph and left-hander Darren Bravo. Fast bowler Jamaican Oshane Thomas has been named as cover for Joseph, who is making a comeback from injury. Bravo has been recalled to the West Indies squad for the first time since 2016. Bravo has not played Test cricket since 2016, after a post on his Twitter account called Cricket West Indies president Dave Cameron a "big idiot" in a dispute over a contract. The 29-year-old returned to the ODI side in December and will make his 50th Test appearance in the opening clash. Chairman of Selectors, Courtney Browne said “after a difficult Test Series in Bangladesh late last year the opportunity presents itself for our team to pick itself up. Although a tough series against England is anticipated, home turf has always been a place where our team has made strides. “With the return of Darren Bravo, who will add value to a batting department, we expect to see marked improvement. 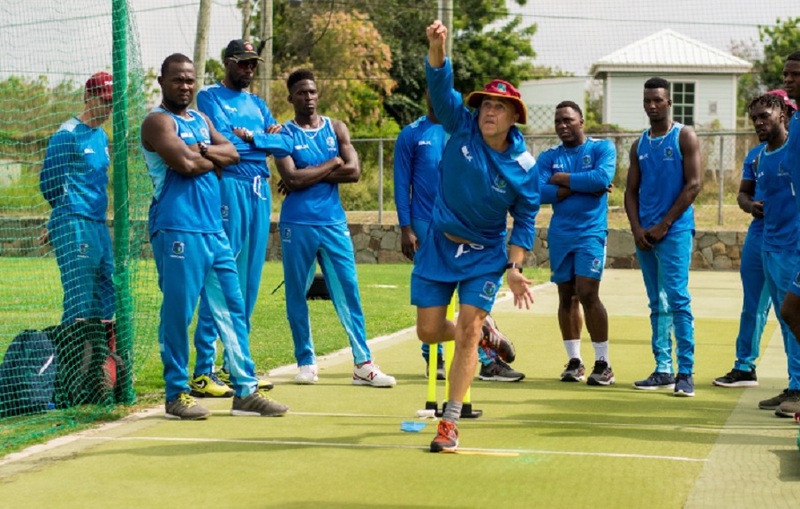 Young, exciting, fast bowler Alzarri Joseph, who was sidelined by injury, returns to the squad and Shamarh Brooks has been elevated for his solid first-class performances over the last three years. John Campbell the incumbent ‘A’ team opener, who has played first class cricket for a number of years will open the batting after a good first-class season in 2018. 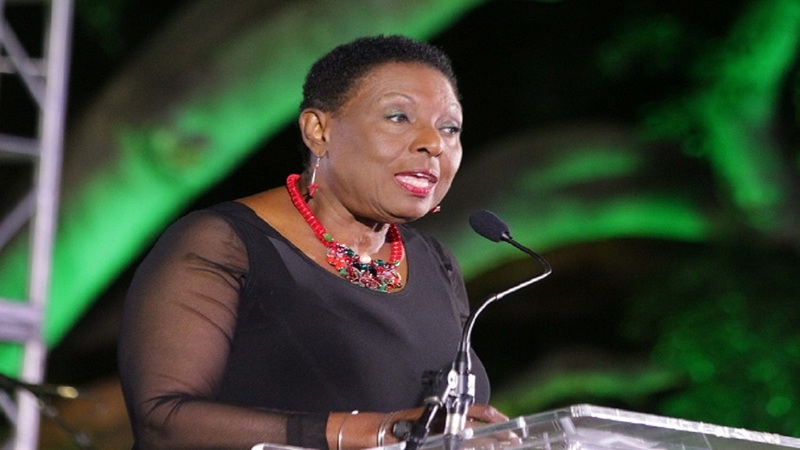 Cricket West Indies CEO Johnny Grave said, “the Wisden Trophy has got incredible history and the West Indies have got a proud record to defend.